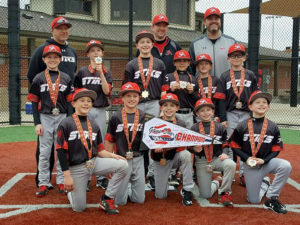 After two successful events in California, the National Youth Baseball Championships journeyed to the Chicago area on March 25-26 for the next round of qualifying. Game Day USA hosted the two-day event at Heritage Park, a four-field all turf complex in Wheeling, Illinois. Saturday’s pool play slate was rained out, but the teams were able to play on Sunday despite off and on rain showers. Teams played two games with the champions and runner-ups determined by tiebreakers (head-to-head, runs allowed, runs scored). 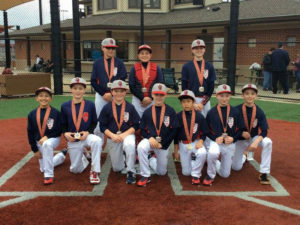 The Lincoln-Way Prospects took home two championships with the 11U and 13U Black teams both going 2-0. The 13U Black outscored their two opponents 41-0 in their two games. 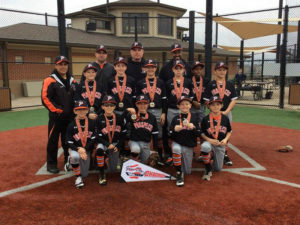 In a de facto championship game, the 11U Black defeated the Rockford Big Dogs, 5-3, to earn the NYBC berth. 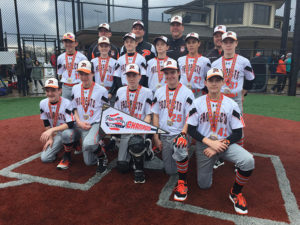 Elite 9 Baseball earned the 12U championship with an 11-1 win over the Schaumburg Flyers. 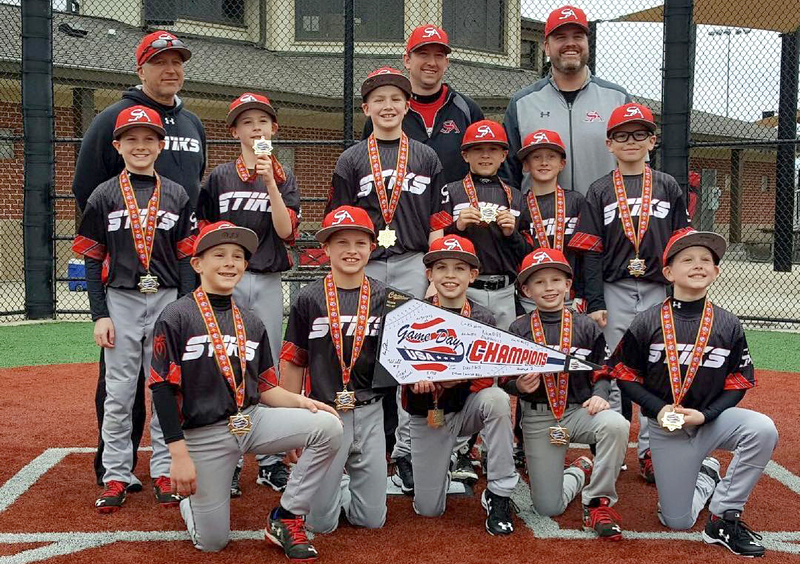 All five teams in the 10U division finished with a 1-1 record, and it was Wisconsin’s STiKS Academy earning the title with the lowest number of runs allowed. NYBC qualifying heats up in April with 10 events, the first one on April 1-2 at the Cocoa Expo Sports Center in Cocoa, Florida. Check back to NYBCbaseball.com for updates on the Florida Qualifier, and tune in to Facebook for a Live stream of the 12U title game on April 2.